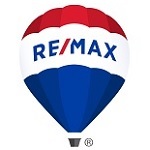 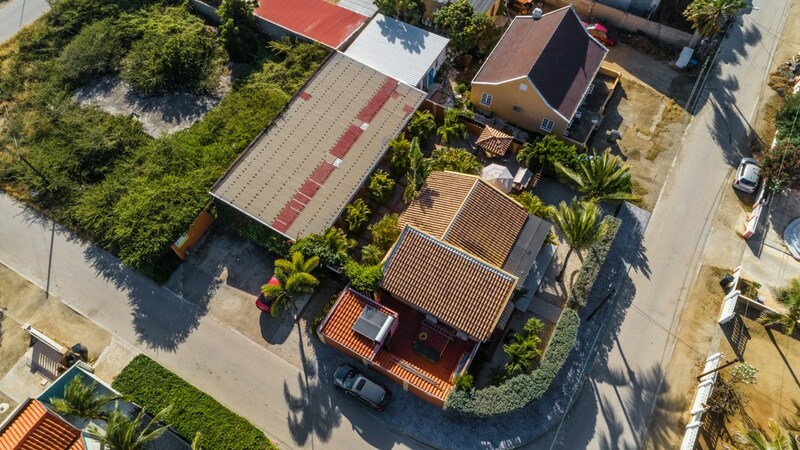 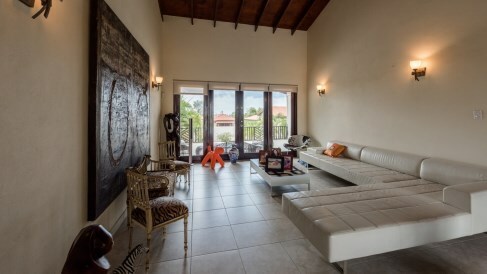 Located in the prestige neighborhood of Malmok/Arashi, you will find this gorgeous 4 bedroom and 3 bathroom villa. 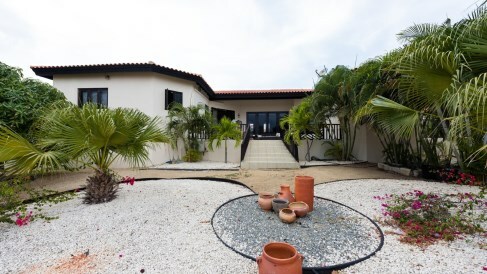 Just steps away from one of the most powdery white Beaches of Aruba called Boca Catalina and Arashi. 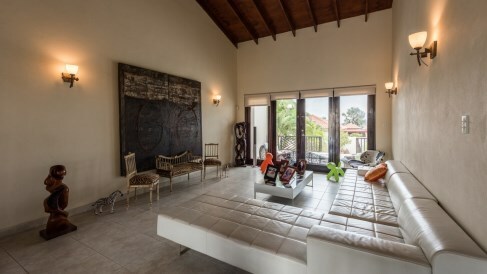 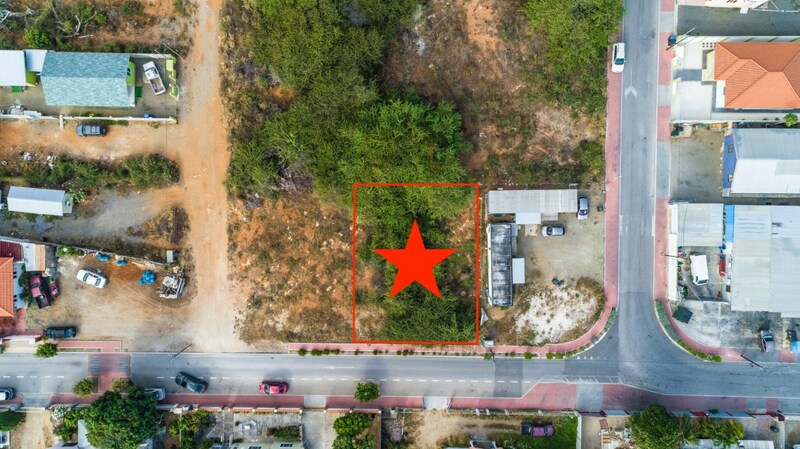 Upon entering this wonderful villa with 955m2 lease land with a build up size of 365m2, you will be welcomed by an open spacious living room, a family room and a lovely dining area. 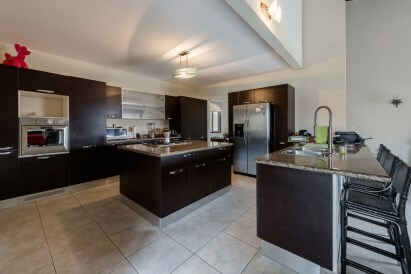 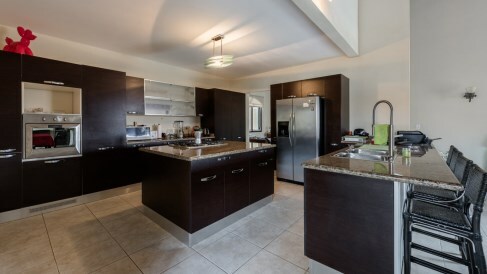 Next to the family room you will find yourself with an attractive and modern kitchen with wooden cabinets with finish granite counter top including an island with a stainless steel five burner counter top stove with a lovely dining counter as well as a double stainless steel sink. 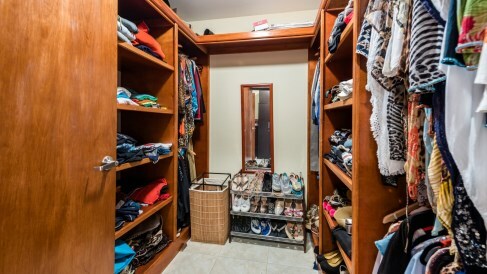 Following the kitchen you will find a spacious and a current laundry space. 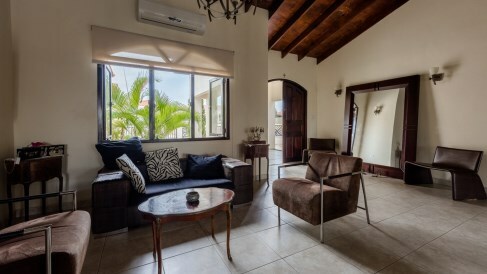 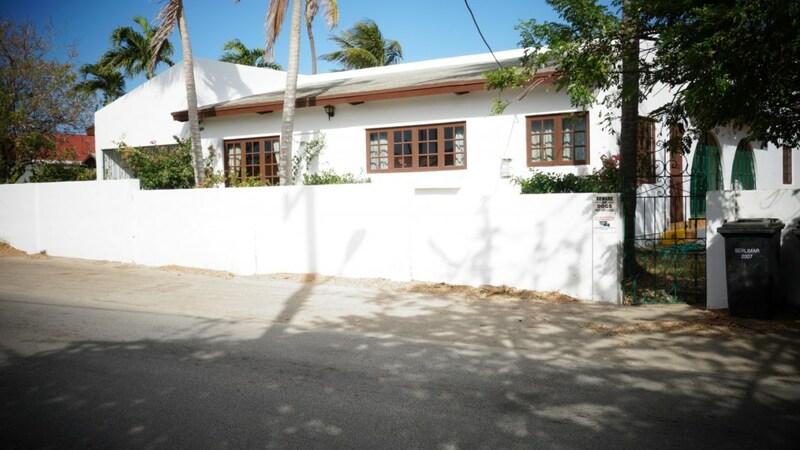 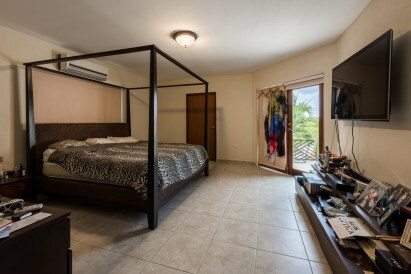 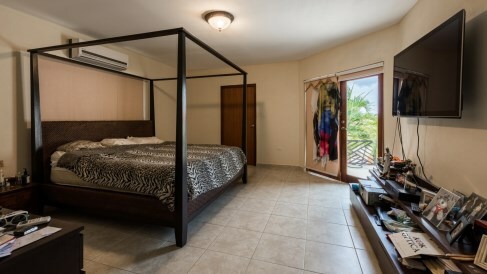 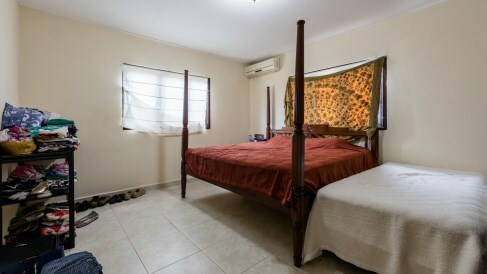 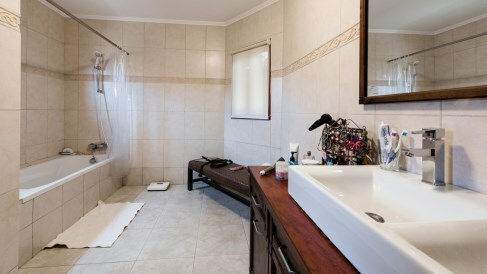 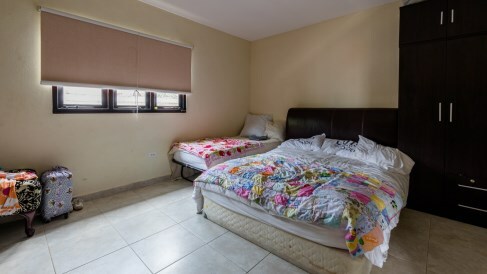 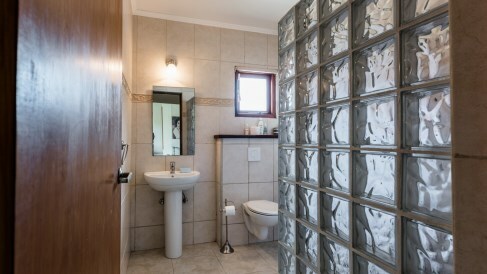 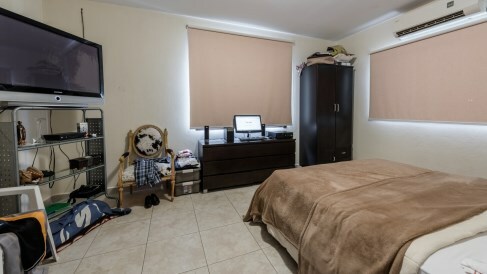 Furthermore this exquisite villa has 2 bedrooms that are adjacent to the breakfast area which are sharing one bathroom and have build in closets and does have access to the gorgeous well maintained back yard garden. 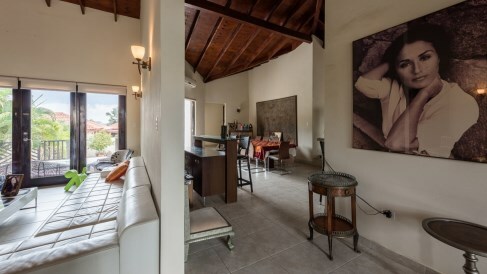 On the left side of this splendid villa you will find the third bedroom with build in closet sharing the second bathroom and the Master suite with has its own private walk in closet and bathroom with wooden double vanity sinks and a beautiful bathtub shower. 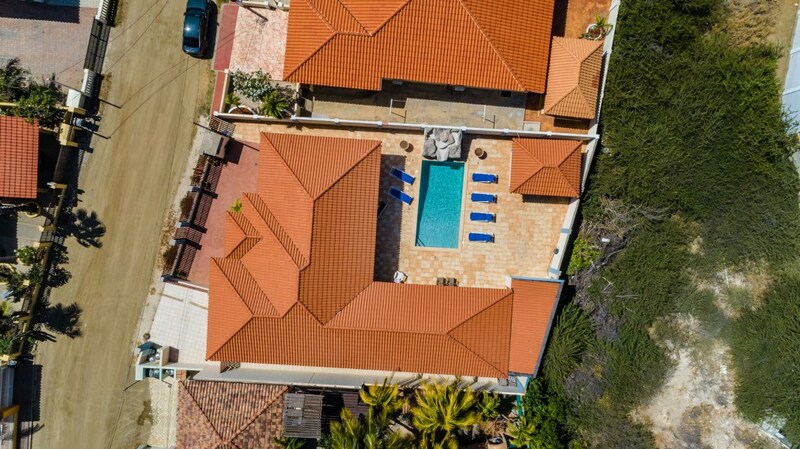 This amusing villa has a 42m2 terrace that follows a well maintained and charming garden with space for a nice pool and a jacuzzi. 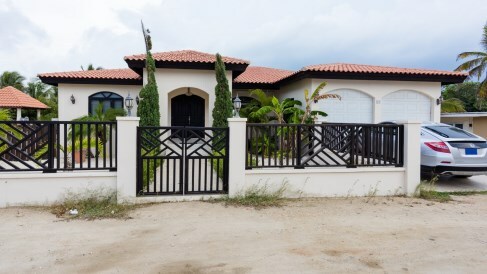 This lovely villa does have a two car garage with electric doors for easy access. 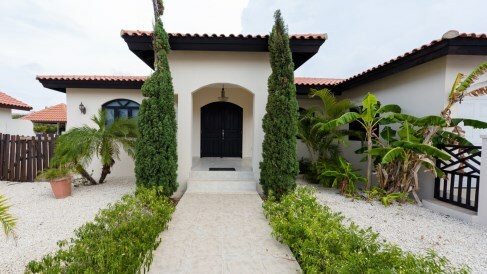 Making this villa the perfect home for a Caribbean lifestyle!